Eleanor Beardsley began reporting from France for NPR in June 2004 as a freelance journalist, following all aspects of French society, politics, economics, culture, and gastronomy. Since then, she has steadily worked her way to becoming an integral part of the NPR Europe reporting team. 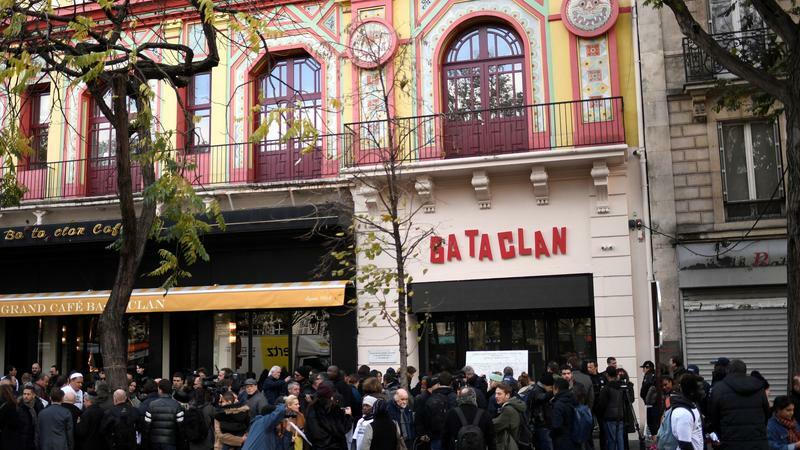 Beardsley has been an active part of NPR's coverage of the two waves of terrorist attacks in Paris and in Brussels. She has also followed the migrant crisis, traveling to meet and report on arriving refugees in Hungary, Austria, Germany, Sweden, and France. She has also travelled to Ukraine, including the flashpoint eastern city of Donetsk, to report on the war there, and to Athens, to follow the Greek debt crisis. In 2011 Beardsley covered the first Arab Spring revolution in Tunisia, where she witnessed the overthrow of the autocratic President Zine el-Abidine Ben Ali. Since then she has returned to the North African country many times to follow its progress on the road to democracy. In France, Beardsley covered both 2007 and 2012 French presidential elections. She also reported on the riots in French suburbs in 2005 and the massive student demonstrations in 2006. Beardsley has followed the Tour de France cycling race and been back to her old stomping ground — Kosovo — to report for NPR on three separate occasions. Prior to moving to Paris, Beardsley worked for three years with the United Nations Mission in Kosovo. She also worked as a television producer for French broadcaster TF1 in Washington, DC and as a staff assistant to Senator Strom Thurmond. 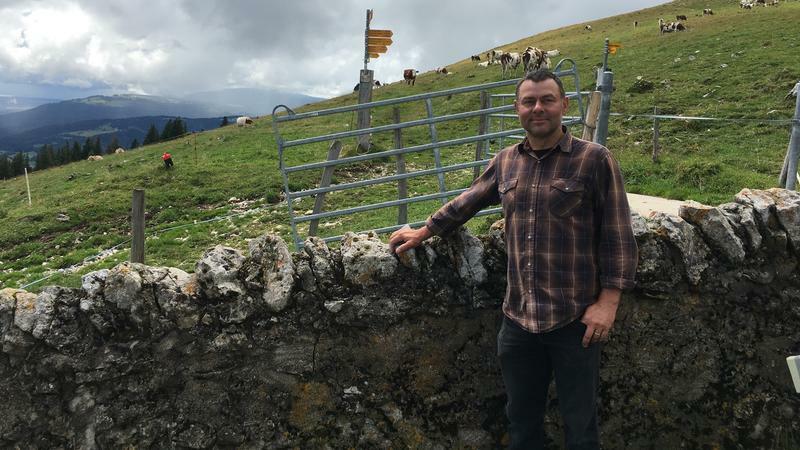 Reporting from France for Beardsley is the fulfillment of a lifelong passion for the French language and culture. At the age of 10 she began learning French by reading the Asterix The Gaul comic book series with her father. 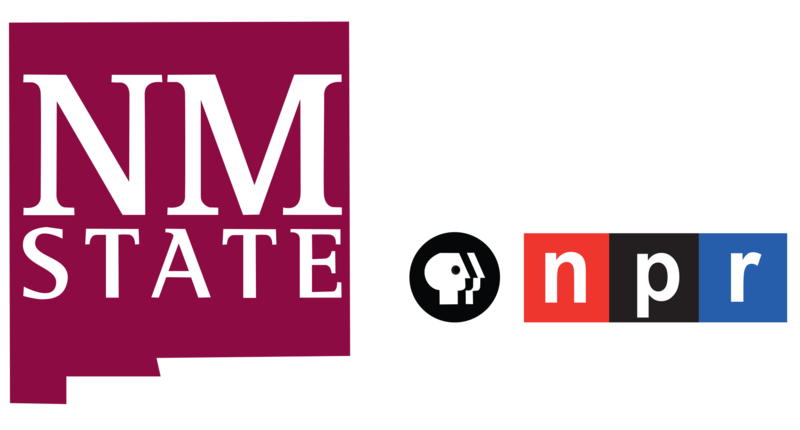 While she came to the field of radio journalism relatively late in her career, Beardsley says her varied background, studies, and travels prepared her for the job as well as any journalism school. "I love reporting on the French because there are so many stereotypes about them that exist in America," she says. "Sometimes it's fun to dispel the false notions and show a different side of the Gallic character. And sometimes the old stereotypes do hold up. But whether Americans love or hate France and the French, they're always interested!" A native of South Carolina, Beardsley has a Bachelor of Arts in European history and French from Furman University in Greenville, S.C., and a master's degree in International Business from the University of South Carolina. Beardsley is interested in politics, travel, and observing foreign cultures. Her favorite cities are Paris and Istanbul. Bells toll at the abbey where Dom Perignon is buried in the French region of Champagne. The Benedictine monk is said to have discovered the method for turning wine into champagne here more than 300 years ago. As far as the eye can see, neat rows of vines look as if they're stitched across the rolling hillsides. There's a distinct sound to summertime in Switzerland. I first heard it driving up a winding mountain road at night. A curious tinkling sound was coming from the darkness around me. It got louder and closer, until I realized it was the clanging of cow bells in the surrounding pastures. Paris came up with a new answer to an old problem. 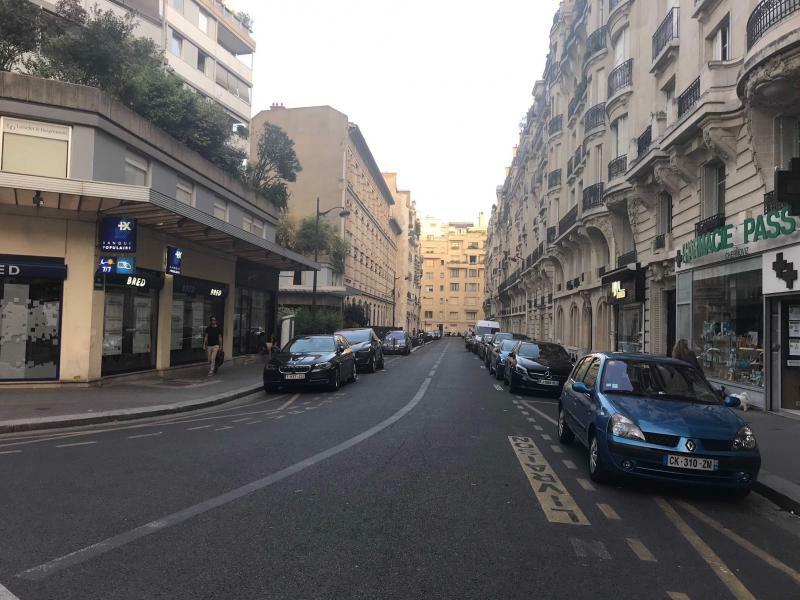 Parisians rank this particular problem as one of the city's worst, although many do not like the mayor's solution. NPR's Eleanor Beardsley investigates. I knew the month was going to be a wash after just two phone calls. It was early August and I had returned to Paris from my vacation in the U.S., energized and ready to start working on stories again. But my first two calls for interviews were met with the same recording: "We are away on vacation and the office is closed. We'll be back Aug. 30." 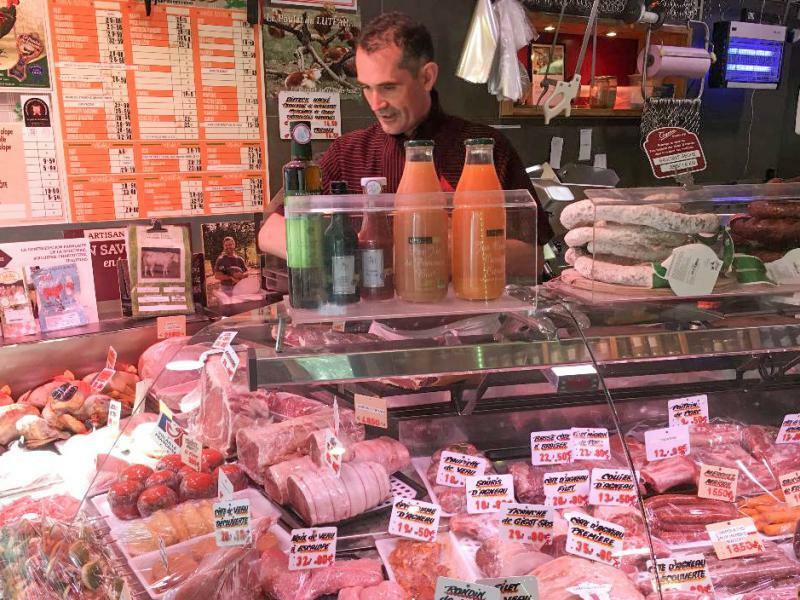 French butchers say they're under threat from militant vegans. And they've asked the French government for protection. What's at stake, say butchers, is not just the right to eat meat — but a way of life. Didier and Sandrine Tass run their butcher shop on a busy street in Paris' 15th arrondissement. They've been here for 19 years. They know all their customers and discuss growing children and family vacations as they serve them. The Tasses say it's a great livelihood. But these days, the butcher and his wife are nervous about threats from militant vegans. This was the sound across Paris last night when the French soccer team beat Belgium 1-0 and clinched a place in the World Cup final. Sometimes a high school history project ends up making history. That's what happened when a 16-year-old Nebraska student decided to participate in the National History Day project in 2015. Partly due to her research, the bodies of two American twin brothers, separated at death during World War II, were finally reunited. As France competes in the World Cup, the makeup of the team is bringing some positive attention to some French who have been struggling with poverty and low expectations. 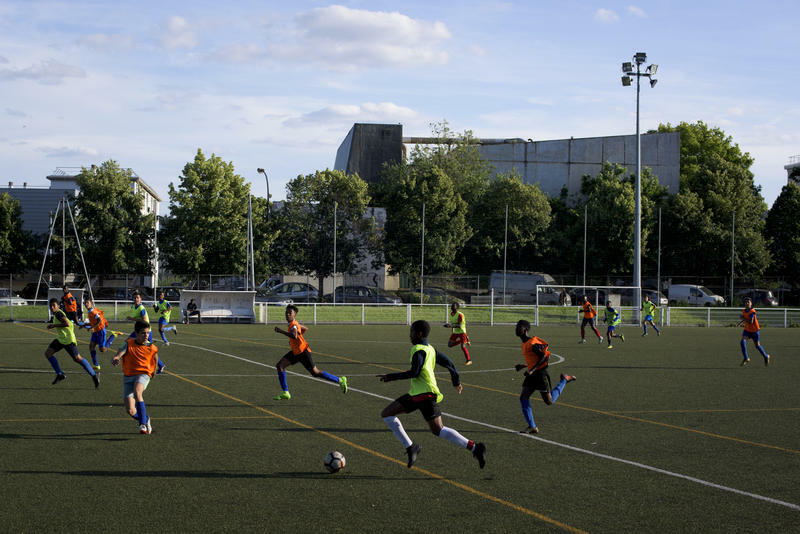 Several team members are from "les banlieues," the mainly nonwhite working-class suburbs that surround many major cities such as Paris, Lyon and Marseilles. 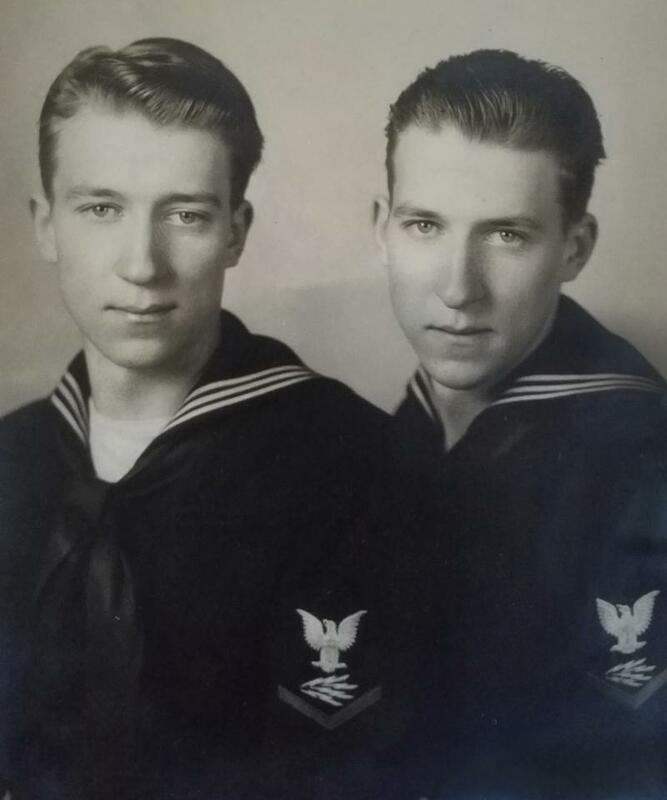 Now, a story about how a high school history project ended up making history - the project, by a teenager in Nebraska, helped reunite twin brothers separated at death during World War II. NPR's Eleanor Beardsley sends this report from the American Cemetery in Normandy. 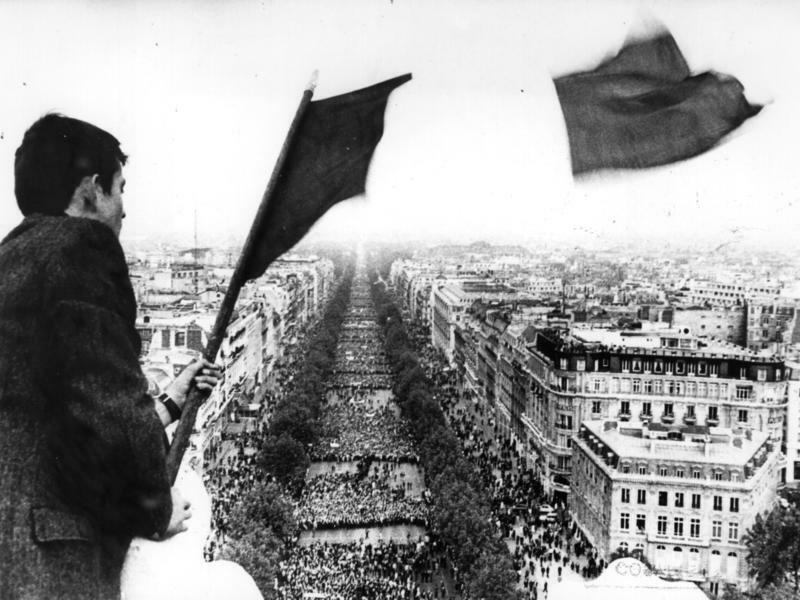 In March 1968, a journalist from France's Le Monde newspaper claimed that the French were too bored to take part in the upheaval that had begun sweeping other countries that year. There was peace and prosperity in France. 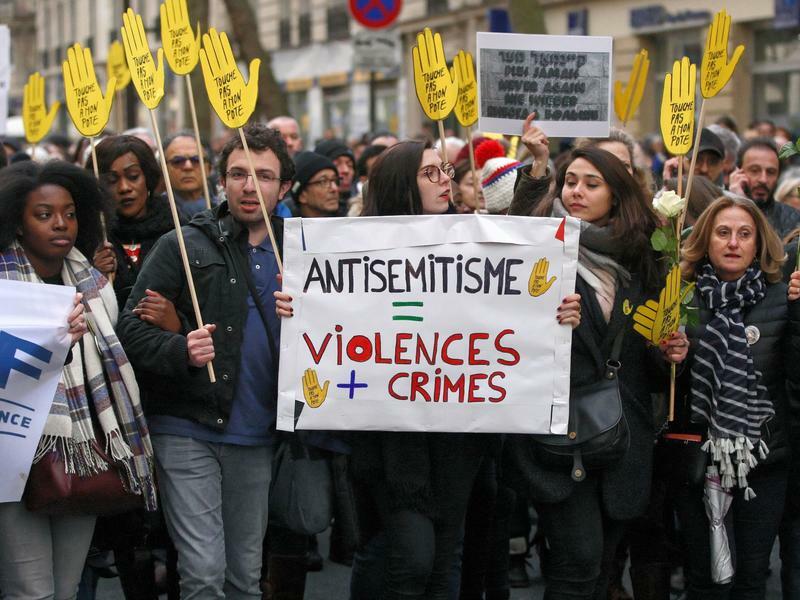 But there was also an entrenched, patriarchal society led by a deeply conservative president, Charles de Gaulle, who in 1968 had already been in power for 10 years. And there was a generation of young people yearning for greater freedom. BLANCHETT: ...Kore-eda Hirokazu for "Shoplifters." 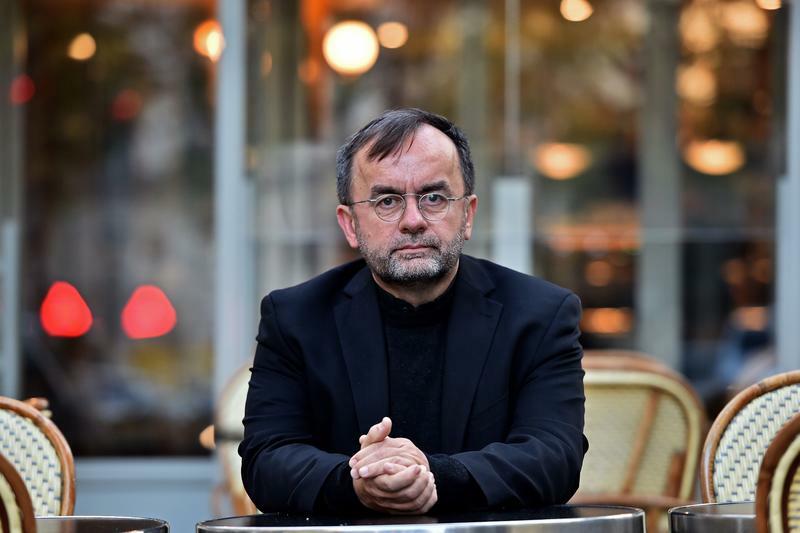 Patrick Desbois, a Roman Catholic priest, has spent the last 15 years investigating and uncovering the details of Nazi massacres across Eastern Europe and Russia, crimes known as the "Holocaust by bullets." During World War II, the Nazis killed some 1.5 million Jews and Roma across the Soviet Union. While the Nazi death camps are well documented, much less has been known about the systematic murdering of Jews in what are today Ukraine, Belarus and Russia and other countries. One of the fashion world's most famous designers has died. Hubert de Givenchy styled some of the world's most fashionable women, icons like Audrey Hepburn, Jackie Kennedy and Princess Grace of Monaco. NPR's Paris correspondent Eleanor Beardsley has more on his legacy. 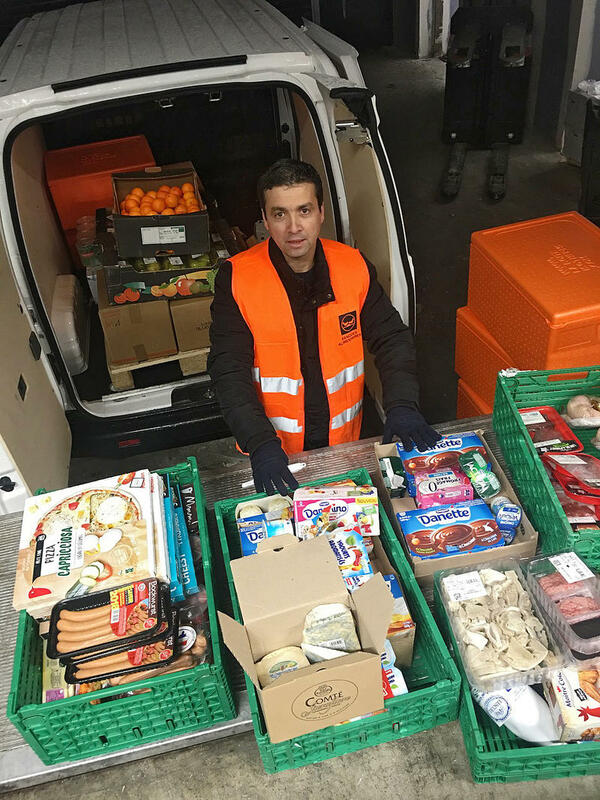 Every morning at a supermarket called Auchan in central Paris, Magdalena Dos Santos has a rendezvous with Ahmed "Doudou" Djerbrani, a driver from the French food bank. Dos Santos, who runs the deli section of the store, is in charge of supervising the store's food donations. She sets aside prepared dishes that are nearing their expiration date. Opening a giant fridge, Dos Santos shows what else the store is giving away – yogurt, pizza, fresh fruits and vegetables, and cheese. 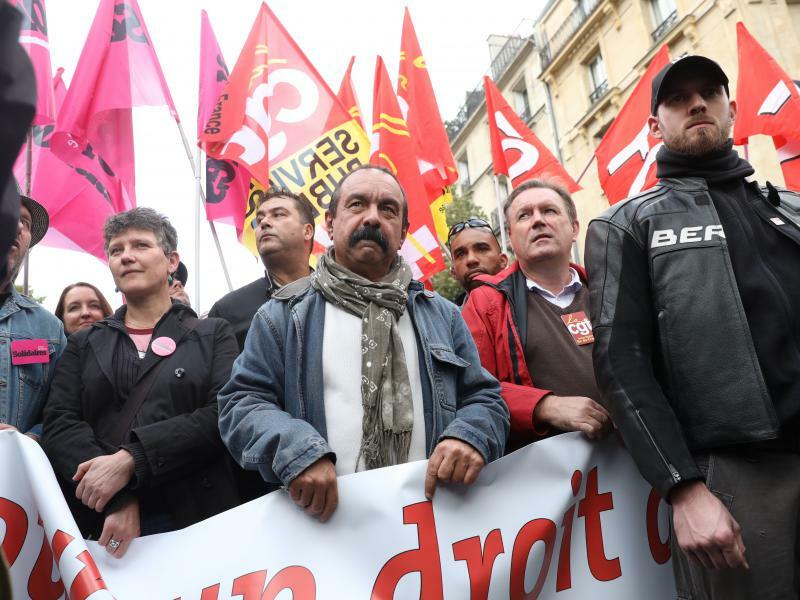 When President Emmanuel Macron set out to overhaul France's notoriously rigid labor laws last fall, unions promised crippling strikes to stop him. All of France, it seemed, was waiting for the showdown. After all, the country's powerful unions have stopped French leaders from overhauling their cherished work code for decades. In 2016, a succession of strikes and 14 nationwide protests snuffed out President François Hollande's hopes for simplifying the 3,000-page employment code. The city of Paris does not exactly have a business-friendly reputation. Strikes, red tape and a rigid labor market have seen to that. But things are changing. France now has a young, pro-business president. And across the city there's a growing climate of capitalist optimism. 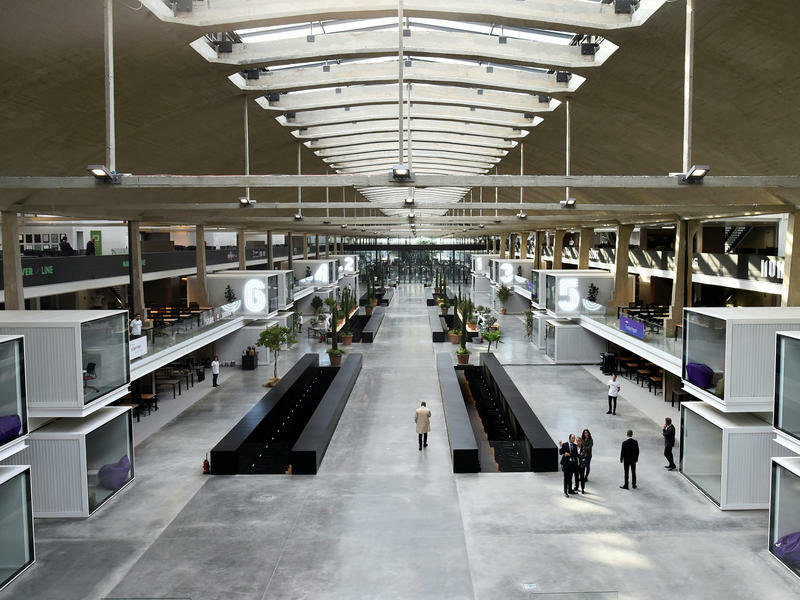 A renovated 1920s train station in the middle of Paris is now a modern hub for startups. Newly elected President Emmanuel Macron inaugurated Station F last June, but the hub was actually conceived before he was elected. The fallout from the Harvey Weinstein scandal has been felt far and wide. As women continue to speak out against sexual aggression, the #MeToo movement has ended a few careers. 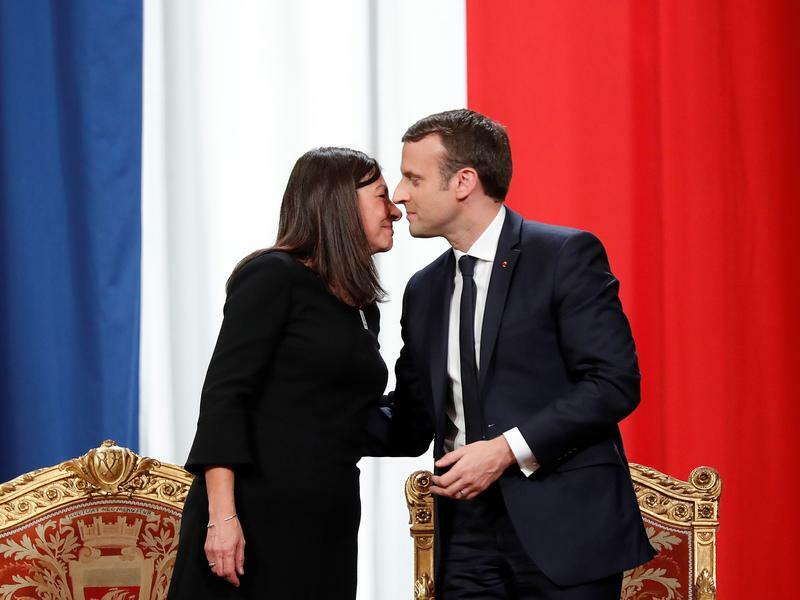 Many people in France now wonder if it could also topple a longstanding social custom — the two-cheek kiss known as la bise. In December, the female mayor of Morette, a small town in western France, fired off an email to 73 municipal counselors, telling them, "From now on, I would prefer to shake hands, like men do." Some people in France say it's time to set a minimum age for sexual consent. France has no minimum. And court cases involving older men preying on minors have prompted a demand for a clear legal framework. NPR's Eleanor Beardsley reports.